“As a Canadian expatriate who has been south of the border for nearly two decades, I am excited about the opportunity to return home and join the leading team of child welfare scholars at the country’s finest university. I am deeply indebted to the people of the United States and the universities that have nurtured my growth as a scholar, and I look forward to bringing those experiences back to my new colleagues in Montreal and to playing a part in using data to inform child welfare policy in Quebec and across Canada,” says Prof. MacKenzie. Prof. MacKenzie comes to McGill from Rutgers University in New Jersey, where he was Chancellor’s Scholar for Child Well-Being and Associate Professor of Social Work and Pediatrics. At Rutgers, Prof. MacKenzie helped found and lead the Child Welfare and Well-Being Unit, which oversaw a partnership with the New Jersey Department of Children and Families. Prior to Rutgers, he was an Associate Professor at Columbia University in New York. Prof. MacKenzie completed a joint doctorate in Social Work and Developmental Psychology as well as his Master of Social Work and Master of Arts in Psychology from the University of Michigan in Ann Arbor. His earlier training included a Master of Science in Molecular Genetics from the Department of Zoology at the University of Western Ontario where he also completed his Bachelor’s Degree in Biology. Prof. MacKenzie is one of a very small number of social work researchers with graduate training in molecular genetics and endocrinology, allowing him to incorporate work on the stress hormone system and gene expression into his studies of early adversity and maltreatment. Prof. MacKenzie is a prolific researcher in the area of dynamic processes in human development. His work focuses on the accumulation of stress and adversity in early parenting, the roots of harsh parenting, and the pathways of children into and through the child welfare system. He has worked extensively in the U.S. and Canada and in Jordan, where, with Columbia colleagues, he supported the development of their first foster care system and a juvenile diversion probation program. 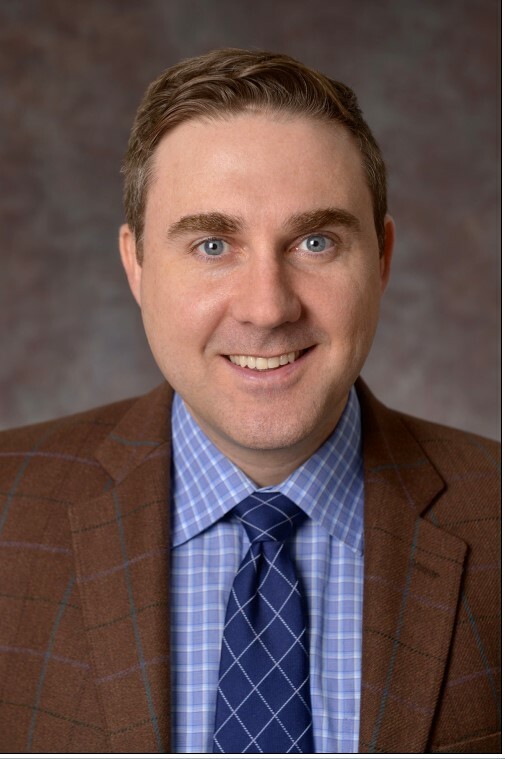 Prof. MacKenzie currently holds a William T. Grant Foundation Scholar Award, and his work has been funded by a variety of sources, including the U.S. Children’s Bureau, UNICEF, Robert Wood Johnson, and the WK Kellogg Family Foundation. In 2017, Prof. MacKenzie was the recipient of Excellence in Research Award from the Society for Social Work and Research.